“Statistical and computational intelligence approach to analytic continuation in Quantum Monte Carlo.”, G. Bertaina, D.E. Galli, E. Vitali, Adv. Phys. X 2, 302 (2017). 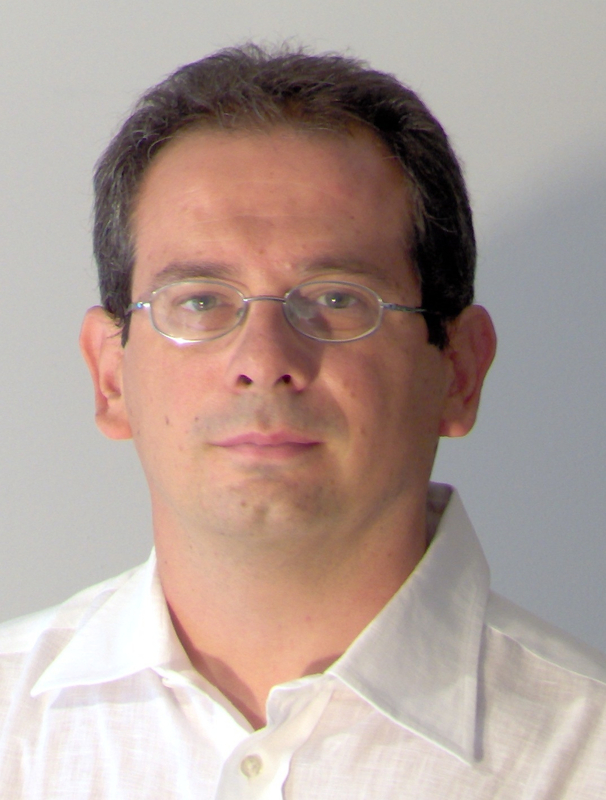 “Facing the phase problem in Coherent Diffractive Imaging via Memetic Algorithms”, A. Colombo, D.E. Galli, L. De Caro, F. Scattarella, and E. Carlino, Scientific Reports 7, 42236 (2017). 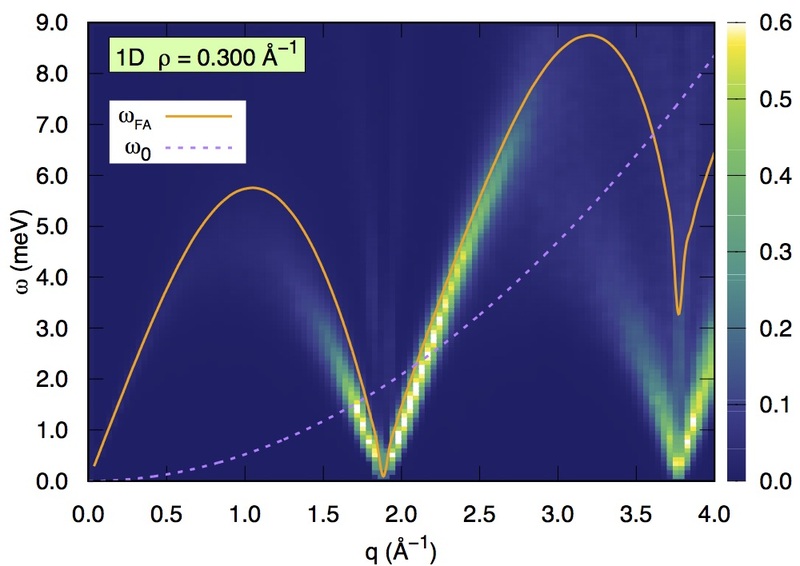 “Dynamical structure factor of one-dimensional hard rods”, M. Motta, E. Vitali, M. Rossi, D. E. Galli, and G. Bertaina, Phys.Rev. A 94, 043627 (2016). “One-dimensional liquid 4He: dynamical properties beyond Luttinger-liquid theory”, G. Bertaina, M. Motta, M. Rossi, E. Vitali, D.E. Galli, Phys. Rev. Lett. 116, 135302 (2016). "Observation of crystallization slowdown in supercooled parahydrogen and orthodeuterium quantum liquid mixtures", M. Kühnel, J.M. Fernández, F. Tramonto, G. Tejeda, E. Moreno, A. Kalinin, M. Nava, D.E. Galli, S. Montero and R.E. Grisenti, Phys. Rev. B 89, 180201(R) (2014). “Dynamic structure factor for 3He in two dimensions”, M. Nava, D.E. Galli, S. Moroni, and E. Vitali, Phys. Rev. B 87, 144506 (2013). “Adsorption of He isotopes on fluorographene and graphane: Fluid and superfluid phases from quantum Monte Carlo calculations”, M. Nava, D.E. Galli, M.W. Cole, L. Reatto, Phys. Rev. B 86, 174509 (2012). “Equation of state of two-dimensional 3He at zero temperature” M. Nava, A. Motta, D.E. Galli, E. Vitali, and S. Moroni, Phys. Rev. B 85, 184401 (2012). “Microscopic characterization of overpressurized superfluid 4He”, M. Rossi, E. Vitali, L. Reatto, D.E. Galli, Phys. Rev. B 85, 014525 (2012). “Path Integral Monte Carlo study of 4He clusters doped with alkali and alkali-earth ions”, D.E. Galli, D.M. Ceperley, and L. Reatto, J. Phys. Chem. A 115, 7300 (2011). “Ab initio low-energy dynamics of superfluid and solid 4He”, E.Vitali, M. Rossi, L. Reatto, and D.E. Galli, Phys. Rev. B 82, 174510 (2010). “Exact ground state Monte Carlo method for Bosons without importance sampling”, M. Rossi, M. Nava, L. Reatto, and D.E. Galli, J. Chem. Phys. 131, 154108 (2009). “Solid 4He and the Supersolid Phase: from Theoretical Speculation to the Discovery of a New State of Matter? A Review of the Past and Present Status of Research”, D.E. Galli, and L. Reatto, J. Phys. Soc. Jap. 77, 111010 (2008). “Bose-Einstein Condensation of Incommensurate Solid 4He”, D.E. Galli, and L. Reatto, Phys. Rev. Lett. 96, 165301 (2006). “Layer by layer solidification of 4He in narrow porous media”, M. Rossi, D.E. Galli and L. Reatto, Phys. Rev. B72, 064516 (2005). “Alkali and alkali–earth ions in 4He systems”, M. Rossi, M. Verona, D.E. Galli and L. Reatto, Phys. Rev. B69, 212510 (2004). 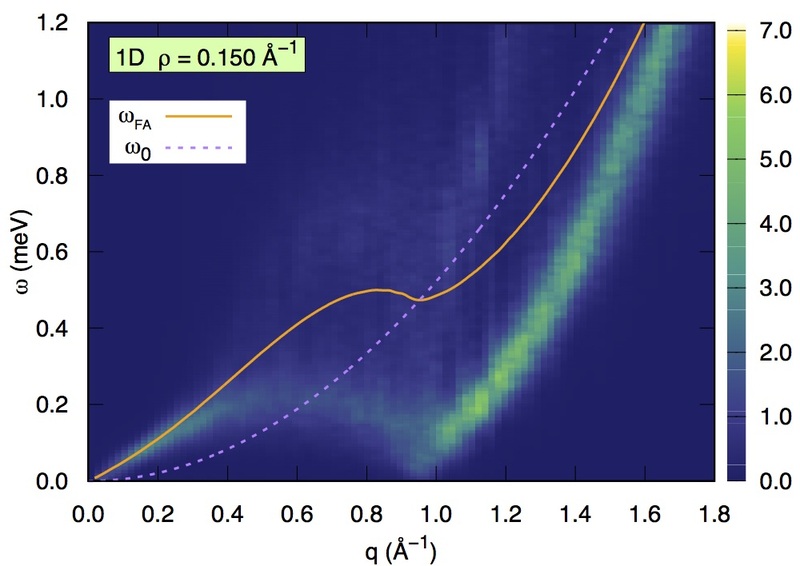 “Vacancy excitation spectrum in solid 4He and longitudinal phonons”, D.E. Galli and L. Reatto, Phys. Rev. Lett. 90, 175301/1 (2003). “Recent progress in simulation of the ground state of many Boson systems”, D.E. Galli and L. Reatto, Mol. Phys. 101, 1697 (2003). “Vacancies in solid 4He and Bose Einstein Condensation”, D.E. Galli and L.Reatto, J. Low Temp. Phys., 124, (2001). 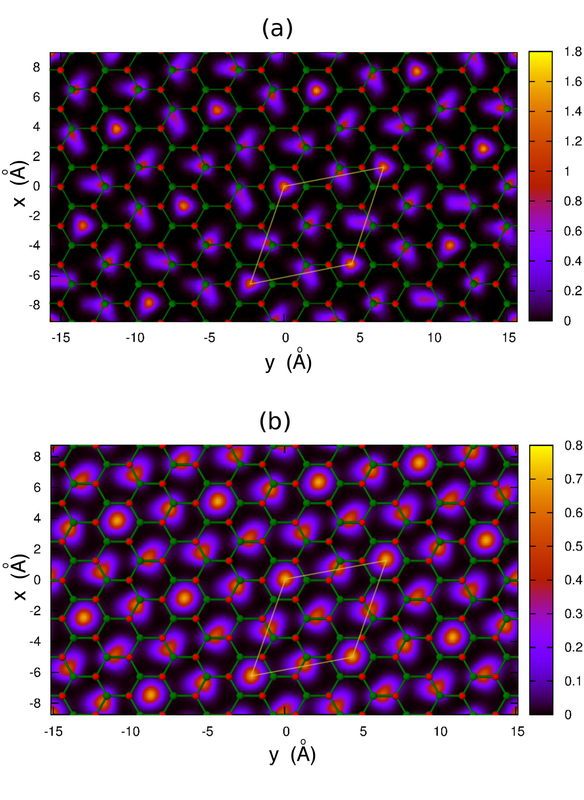 “Fluctuation effects at the free surface of superfluid 4He”, D.E. Galli and L. Reatto, J. of Phys. : Condensed Matter 12, 6009 (2000). “Rotons and Roton Wave Packets in Superfluid 4He”, D.E. Galli, E. Cecchetti and L. Reatto, Phys. Rev. Lett. 77, 5401 (1996).